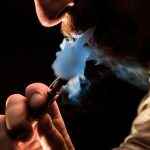 Have you been bitten by a bed bug and can’t sleep? Beg bugs are nocturnal parasites that leave red itchy bite marks on your skin. They come out a night a feed on their hosts while their asleep. As you can imagine, this can be a traumatizing event for some people and cause extreme mental anguish and insomnia. If this has happened to you, document every thing you can and take pictures of the bites and bed bugs, if possible. It’s important to hire a bed bed attorney that knows what he is doing. 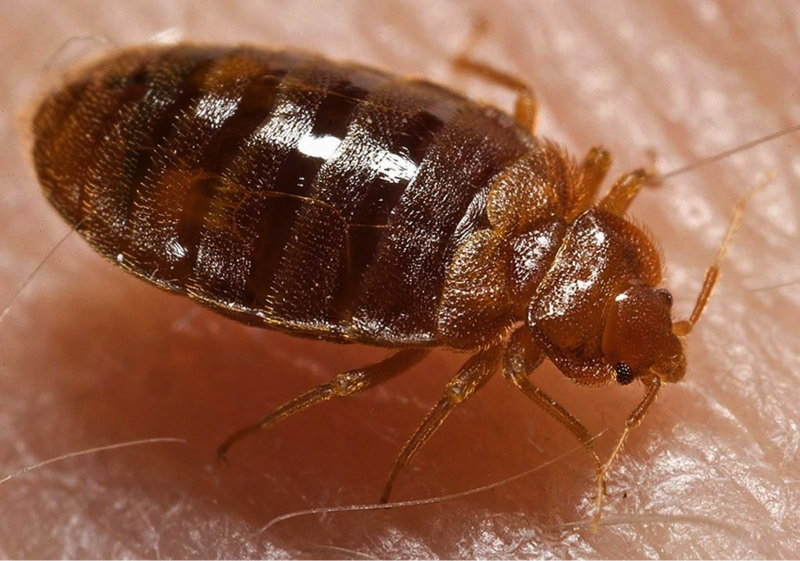 If you have been bitten by bed bugs at a hotel, Give Us a Call or Text at (214) 699-6524 or email us at awooley@wooleylaw.com for a free evaluation. Bed bugs can be practically in every corner of your room. They can be found in walls cracks, floor cracks, mattress seams, baseboard backs, furnitures, sheets, frames, and electrical boards. Their living places and nocturnal behavior makes it hard for hotel guests to know that they are there. The first sign of bed bugs may be a couple of red bite marks on your skin. These marks will be in line because bed bugs tend to bite in a straight line, contrary to other insects who bite scatteredly. The bites are very itchy. Normally bed bug bites don’t spread any disease of any sort. But if the bitten person scratches the bites too much, the skin has a possibility to break in and get infected easily. For people who have an allergic tendency, these bites can be deadly as well. Swelling of throat, frequent sneezing, and continuous itching of body can cause a great harm. Sometimes people also have difficulty in breathing because of the excessive swelling. There are two ways to treat bed bug bites; treatment at home and visiting a doctor or clinic. You can use a corticosteroid cream to help with the itch. But if it shows signs of infection, having an expert opinion is needed. A doctor will prescribe antihistamine, corticosteroid or epinephrine pills, injections and/or antibiotic depending on the nature of your infection. If you plan on bringing a claim against the hotel, it’s important to have a doctor’s opinion regarding the cause of the bites and severity of the symptoms. If you were bitten by bed bugs, you should clean all the items you brought with you. Using pesticides is a good option. And with infested clothes, wash them in hot water with a minimum temperature 120 degree Fahrenheit. If you’ve been bitten by bed bugs, Give Us a Call or Text at (214) 699-6524 or email us at awooley@wooleylaw.com for a free evaluation. Fill out the form below and we will call you within 24 hours! Andrew Wooley did a phenomenal job taking care of what I needed handling. He was extremely professional, diligent, and actively involved. I had innumerable questions for Andrew throughout the process, and whenever I needed an answer he would promptly reply. Within a very short time frame, Andrew achieved the result I desired. Going forward, I will without a doubt refer my friends and family to Andrew for his services. Mr. Wooley showed hard work and persistence on my case. His selfless work has been a blessing to me and I am sure it has been to many others. It is men like him who will inspire others to think outside of themselves to try and help others. Mr. Wooley made a bad experience feel like no hassle, he was always very informative and made everything clear for us. The process was long but he kept a good attitude towards us and the resolution was better than we could have expected, he went beyond to reach the most beneficial resolution possible. I enjoyed Andrew Wooley in general as a person and as a lawyer. He did an amazing job on keeping me on task with the necessary paperwork that was needed for my case. Great time managing and very easy to talk to. Communication was simple via text and email, which was good for me to be able to contact him in case of emergencies. I recommend him for the fact that he gets things done!